Masterminds! Green screens in Zoom calls! Zowee! 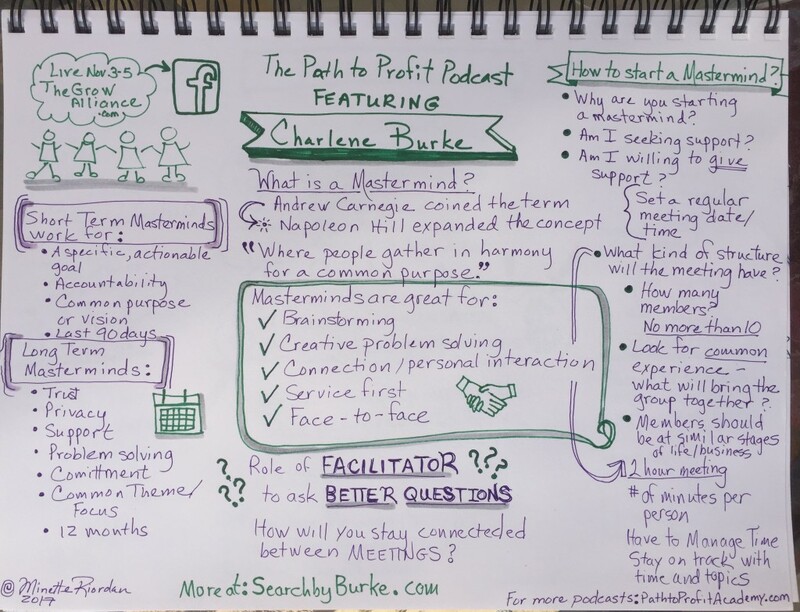 Lots of fun speaking with Charlene Burke all about masterminds – what are they, what are paid ones, what are free ones, how valuable are they, how are they run, how often do they meet, how long do they last? It’s clear she knows her stuff and also knows how masterminding can create deep business value and lasting relationships. She enjoys working with business owners through Mastermind Groups, being an Information Professional who finds the people/places/things that her clients need, and conducting training programs in the areas of Social Selling, How to Stand Out in Social Media, Research Your Way to Better Sales, and more. She started The GROW Alliance as a live stream program in 2015, brought it to Facebook as a Group and now is building a robust business community with live Business Retreat weekends. 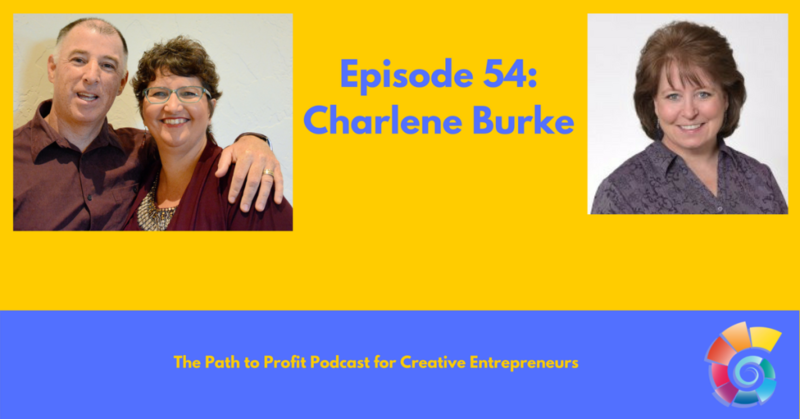 Charlene is passionate about making sure people have the right information and make use of it to grow personally and professionally.